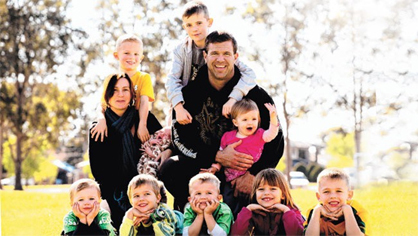 While there are many smaller cities on the outskirts of Phoenix, it’s important not to pass over Ahwatukee. In this enclave on the southern borders of the city, residents have it all: access to over fifty miles of trails in one of the largest municipally managed parks in the country, the chance to test your luck at an expansive casino, entertainment options for the whole family, and a thriving housing market. 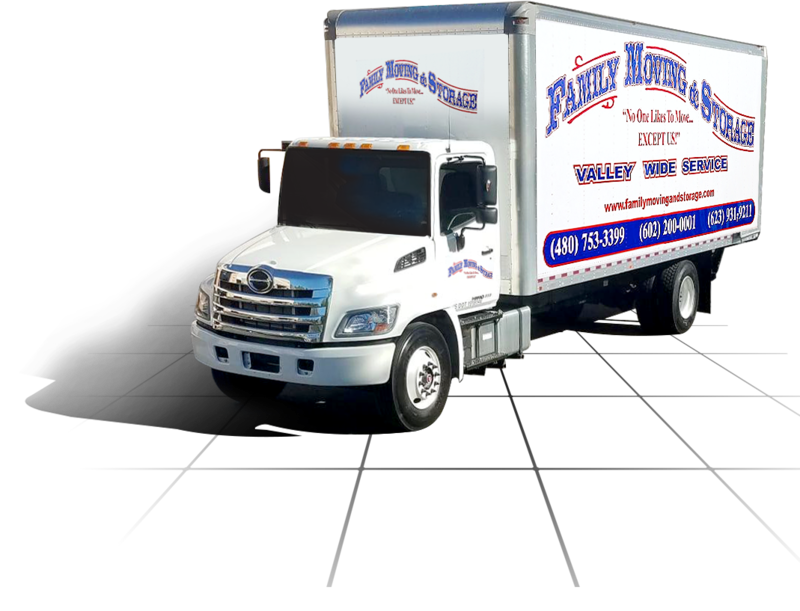 If the housing market in Ahwatukee has caught your eye, you need one of the best moving companies in the Phoenix area to get you there. 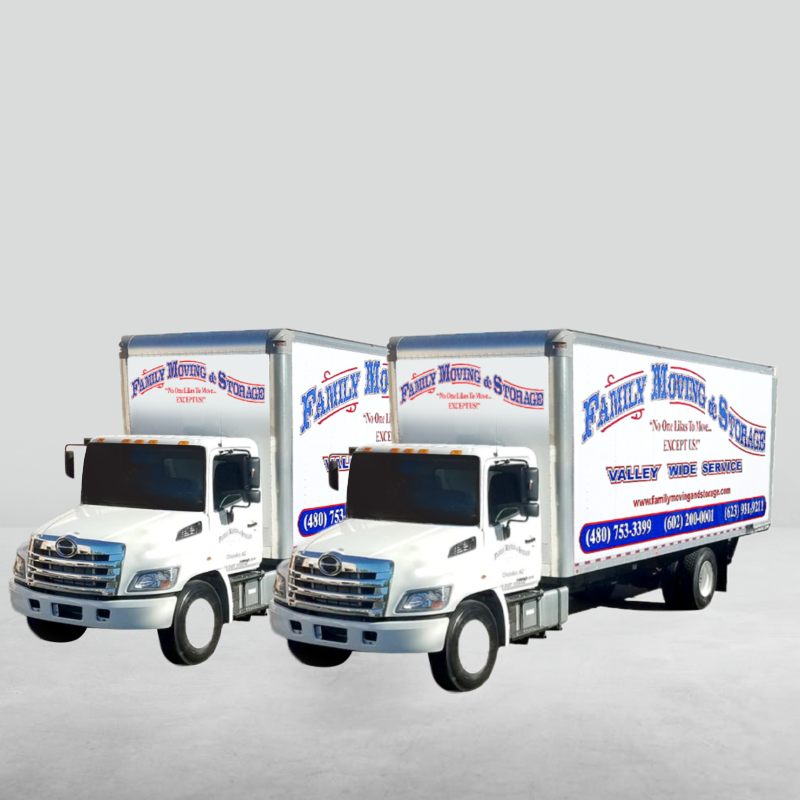 At Family Moving and Storage, we’ve got you covered. 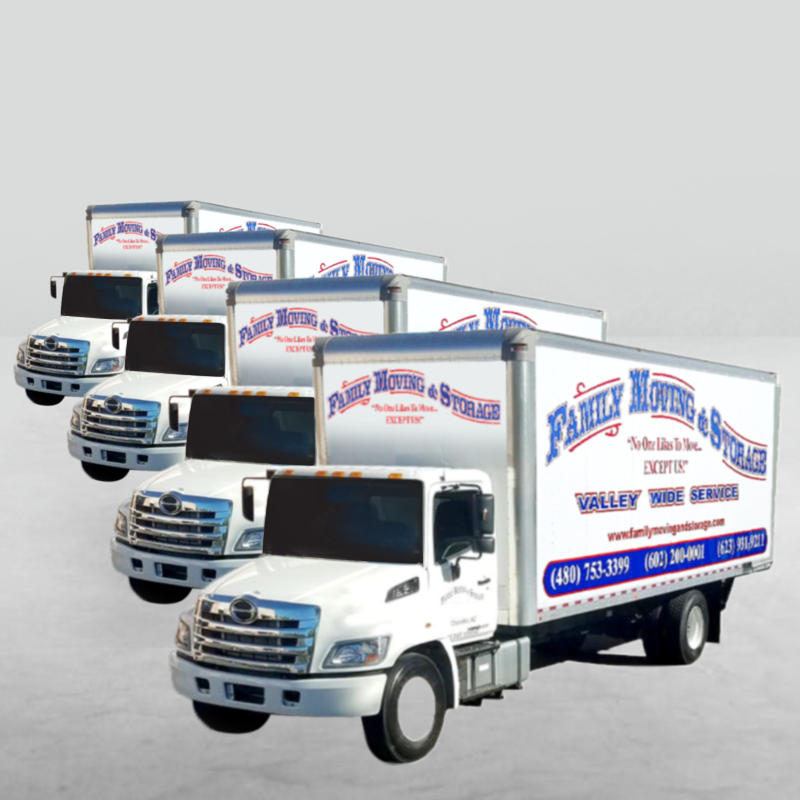 We’ve been helping individuals, families, and businesses move throughout the Phoenix metro area for over twenty years, and our crew of professional local movers has seen it all. 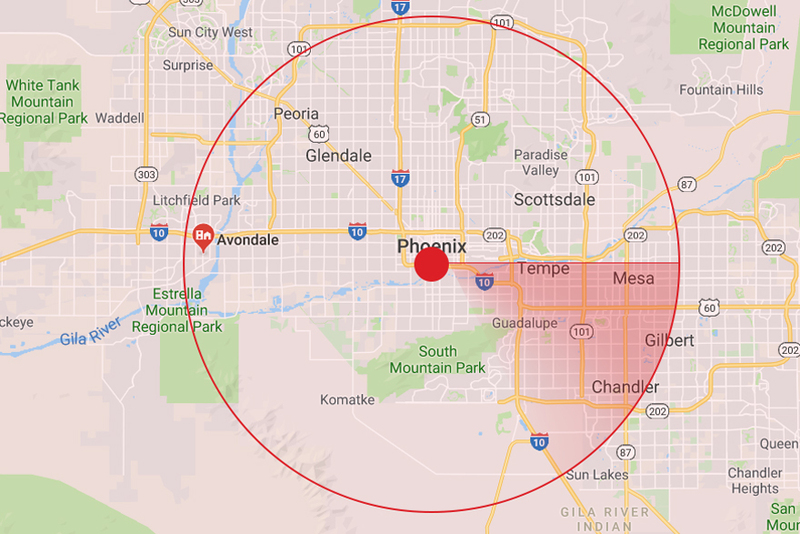 We are familiar with Phoenix’s demanding traffic conditions and extreme temperatures, and we know how to tackle the challenges of an Arizona move like few outside companies can. 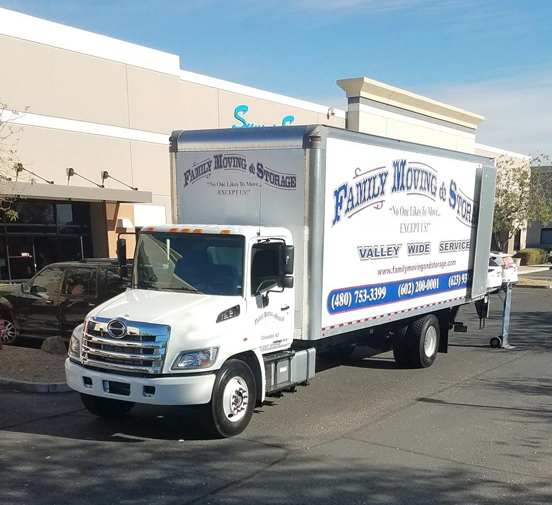 To top it off, we also offer professional packing services to get you out the door faster, as well as comprehensive Phoenix area moving and storage services that will help you get all set up in your new Ahwatukee home. 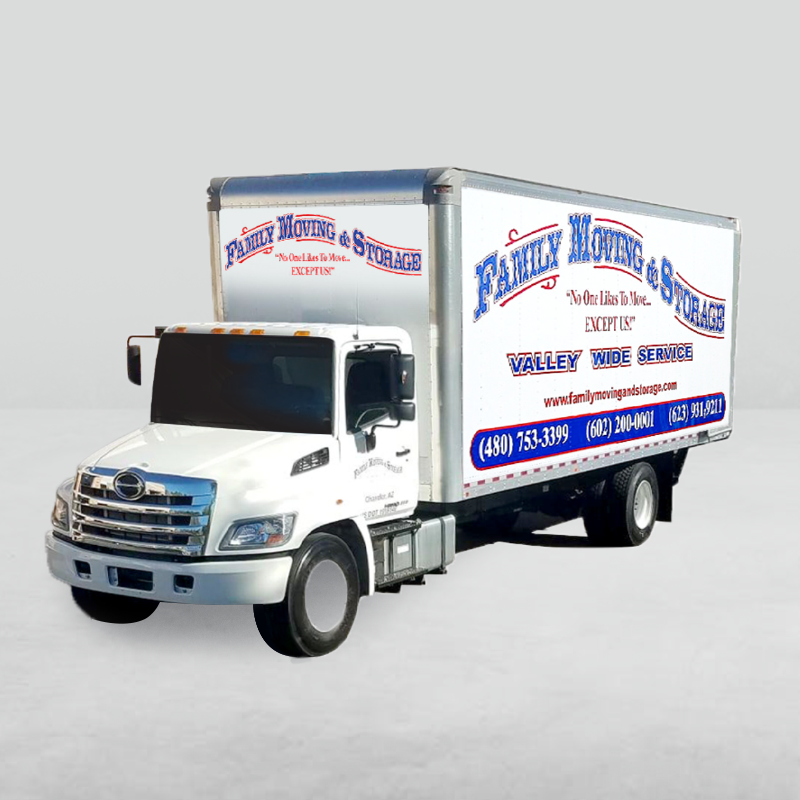 To schedule your move with us, contact us today.